Great quality doors, very fast delivery and excellent customers service. I would highly recommend this company. my doors look lovely. Just wanted to say a massive thank you for all of your help with the door, also want to note that my partner said your delivery driver was very friendly! Very pleased with the work,excellent work and service.in my opinion top class fitter, his attitude towards his work is perfect.can you give me a quote on bedroom 2 I think it will need 2 doors, i believe he took the measurements. Recently had fitted a set of three mirrored door wardrobes. They look stunning so pleased with the doors and interior fitting. Thank you so much to the Glide&Slide team for all your help, friendly professional nothing was to much trouble. Have already recommended you to family and friends. The fitter is just packing up, I have transferred the final payment I would add that the workmanship is excellent and that the fitter is a credit to you. I will certainly recommend you to others. Really pleased with the overall experience with Jill and the team from Glide and Slide. A small project of utilising a floor to ceiling alcove space with a single sliding door which now hides the ironing board and vacuum cleaner. Its only a very small room, with a cloakroom off – but it has made the room look bigger. Thanks Jill for all your help and I have sent you some pictures, we have mentioned your services to other family members also. Just want to say a big thank you to you and your team. We are absolutely thrilled with the wardrobe doors. They look lovely and its made such a difference to both rooms. As you said the fitter was a lovely man. So easy to get on with. Cannot fault his work and we would highly recommend him. I hope your company goes from strength to strength as it deserves but I have no doubt that it will. There is a lot to be said for small companies. We’ll call you asap as we would like to pop over and have a look at some shelving – the fitter said there should be something in the warehouse we can look at. I appreciate you don’t keep too much in stock. 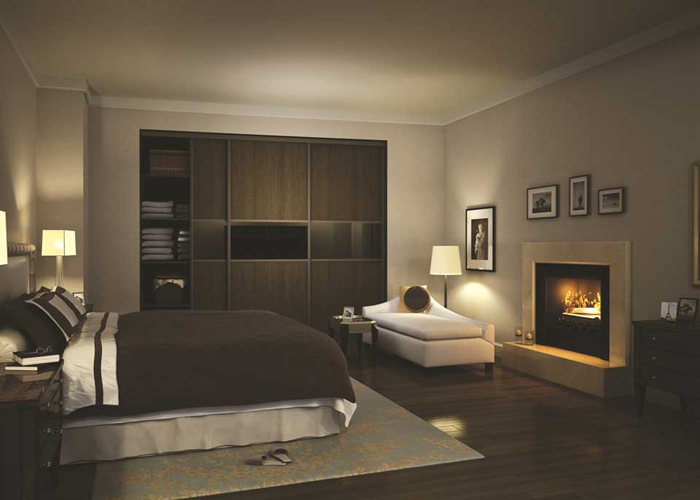 I have recently ordered some new bedroom doors/furniture for my bedroom from the lovely Lady at Glide and Slide. From ordering to delivery was dealt with in a very professional manor and they did it for a very fair price. I am extremely pleased with the service they gave me and would definitely recommend them to my friends and family. 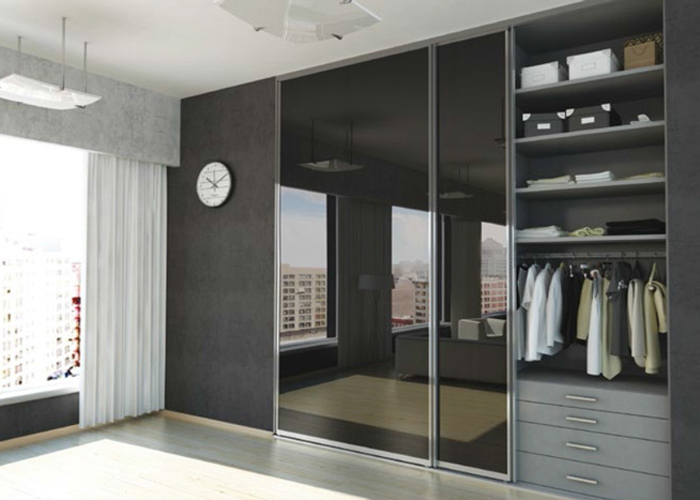 Recently bought a set of wardrobes through Glide and slide Ltd, they arranged everything from survey to installation and was very pleased with my new wardrobes, which included some nice interior fittings which make putting our clothes away a bit easier, the featured glass door compliment our bedroom colours spot on. We had not heard of them but got 3 quotes from local companies and chose them mainly based on the cost and the fact they came back to us when they said they would, but what really stood our for us was the quality of the drawers in particular with soft close as standard – Well done all involved. Very friendly and helpful staff. Nothing was too much trouble. Really pleased with end result. Fantastic value for money. Superb service, faultless. Handled my order professionally from quotation to delivery. I will be recommend Glide and Slide Ltd. to all my friends and family.